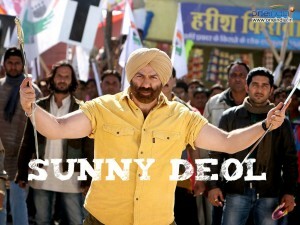 Wallpapers of Bollywood Actor Sunny Deol. Sunny Deol On Doing Patriotic Films: Most Important Thing Is, Are We All Patriotic? 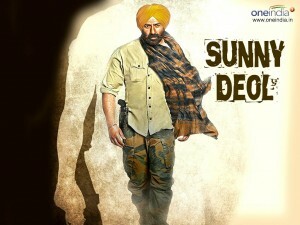 Blank Trailer: Sunny Deol Sets Out To Fight Terrorism In This Karan Kapadia's Acting Debut Film! 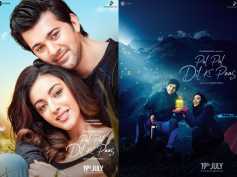 Pal Pal Dil Ke Paas: Sunny Deol Unveils First Look Posters Of His Son Karan Deol's Bollywood Debut!